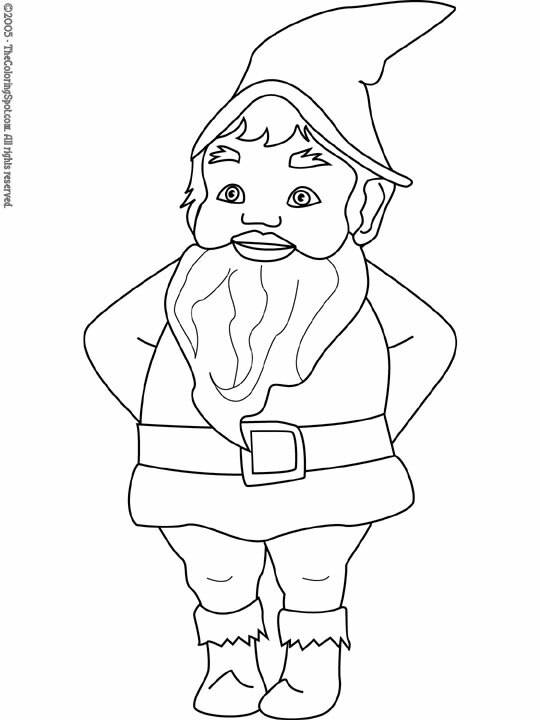 Gnome is a mythical creature that often appears in children’s fairy tales. They are very small and are known to live underground. There name comes from a Latin word which means “earth dweller”.